Inspired by the filmmaking achievements of Hollywood heavyweights Steven Spielberg, Peter Jackson, Robert Zemeckis, and Steven Soderbergh, JOSEPH PROCOPIO started making films at the age of 8 on a Sony handicam purchased by his parents and began using basic editing software to imitate shots from his favorite movies. His first film, Nine Times Eight (2004), which he directed at the age of 9, was screened in festivals around the world after debuting at the 2004 Toronto Sprockets International and Rhode Island Film Festivals. Joseph became the youngest director invited to the prestigious Palm Springs Shorts Film Festival, which was soon followed by a Canadian Embassy-sponsored screening in Washington D.C., and subsequent European debuts at Raindance UK, the CIFEJ Kids4Kids festival in Italy, and Little Big Shots in Australia to name a few. Even before hitting a double-digit age, he had already decided upon a life in the entertainment industry. Having watched “E.T.” at the age of 6, Joseph innately understood director Steven Spielberg’s vision for story and how music enhances the film experience. He studied the “Making of” DVD extra with as much enthusiasm as the film itself, and by sharing his personal directing experiences and work ethics on tape, Spielberg unwittingly became Joseph’s inspiration and virtual mentor, setting in motion a filmmaking career that has already resulted in numerous international awards and accolades for the now 20-year old writer/director. Over the past 10 years, Joseph was exposed to every aspect of the filmmaking process, thanks to the support and encouragement of his family who participated as willing production assistants. His mom and sisters have acted in his films and assisted with lighting and set decorating chores. Joseph has acted, written, edited and produced but it is as director that Joseph finds the greatest strength. His father, Frank Procopio, achieved modest success in the Canadian film and TV industry in the 80’s and 90’s. 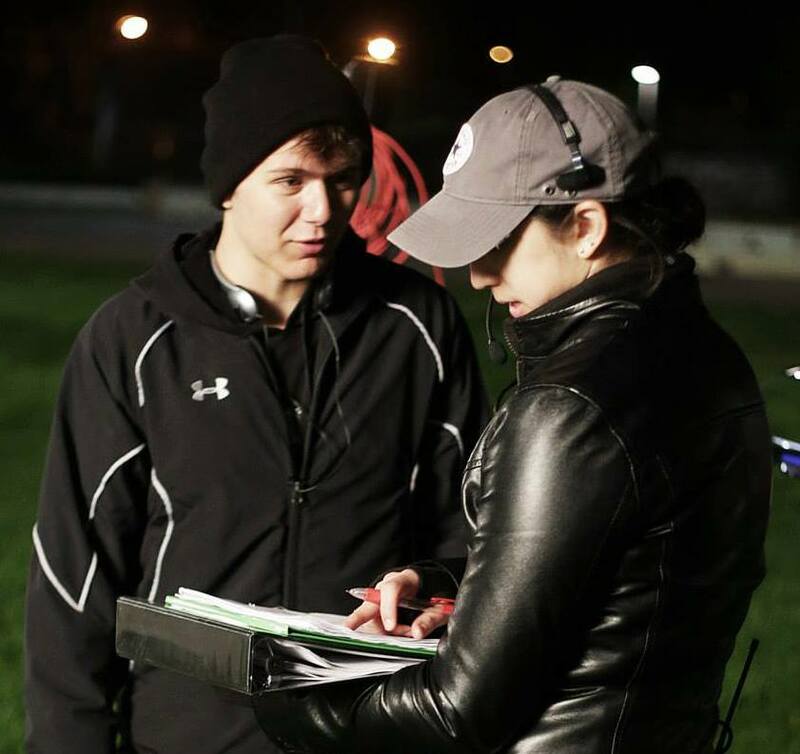 With his guidance and advice, Joseph is now emerging as an accomplished filmmaker with a body of work that encompasses a wide range of human emotions and narratives. The 14 films he directed and produced to date have caught the attention of established filmmakers and international media. In 2011, Maclean’s magazine named Joseph as one of Canada’s “Top 10 under 25”. Procopio currently has 4 feature films in development.